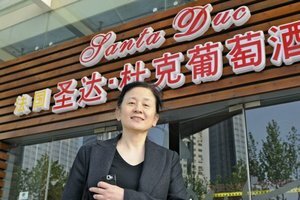 Last year in June we have celebrated the second year of existence of a Santa Duc store in Nanjing, China. 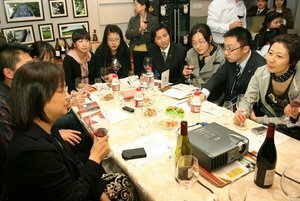 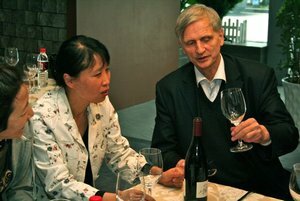 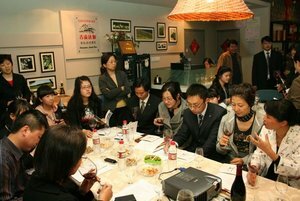 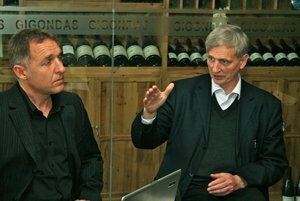 When it opened in 2008, we had the opportunity to visit the country, the town and the wine shop in 2009, and present our wines to journalists and wine enthusiasts in Nanjing. 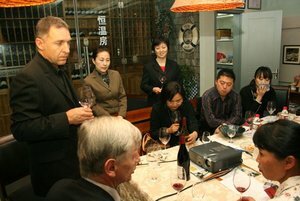 Our impressions and souvenirs? 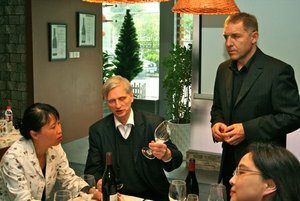 A very warm welcome for our wines and our selves, and sincere interest in wine, as well as in French and European wine culture, the health aspects of wine, and its opulent universe of taste and flavours. 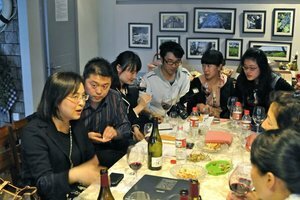 Meanwhile, we slowly succumbed to the flavours of the REAL Chinese cuisine we discovered in the “Central Kingdom” – delicious and savoury dishes perfectly harmonizing with our Rhone-wines.